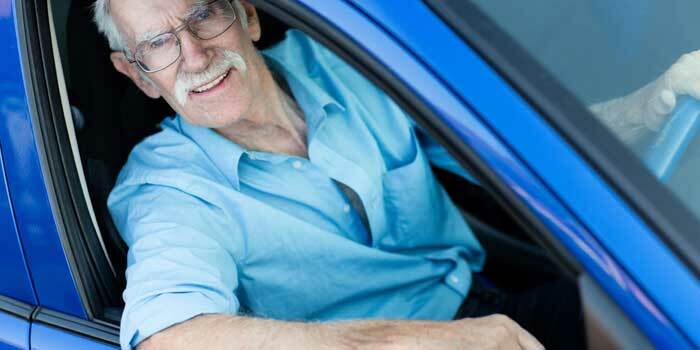 We provide MTO-approved and insurance company recognized Beginner Driver Education Courses. Upon completion, you may reduce the regular one-year wait time between G1 and G2 tests to eight months. A maximum auto insurance discount can be obtained with the MTO-issued certificate. Driving course consists of 20 hours theory with independent homework, and 10 hours of in car driving lessons.